There has been a lot of talk in the media and in nonprofit circles about becoming trauma-informed. 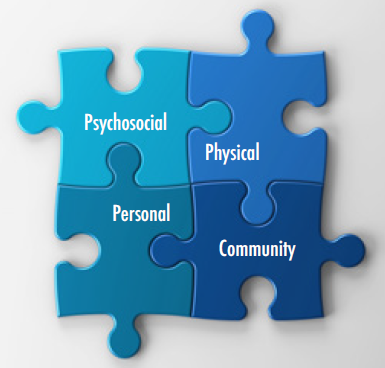 While past practices have involved recognized trauma’s impact in mental health disorders like PTSD, current practices are focusing on how trauma impacts a person’s overall health and well-being and what can be done on an organizational and policy level to mitigate the effects of trauma. Research regarding ACEs (adverse childhood experiences) shows that trauma spans socioeconomic status, gender, and race. It also shows that trauma can spawn intense physical symptoms that affect an individual long after the original trauma. As trauma can affect anyone, it is important for all agencies to understand how best to work with survivors. Another beneficial result of becoming trauma-informed is the improved work culture environment it can create. Secondary trauma is defined as the emotional duress that results when an individual hears about the firsthand trauma experiences of another. Receptionists and other “front line” staff can all experience secondhand trauma while working with clients, and trauma-informed practices can help reduce the effects of this trauma and buffer any toxic stress an employee may develop after working with trauma survivors for a prolonged period of time. What does it mean to be a trauma-informed organization? The very first step, before anything else can be done, is to realize trauma can affect families, groups, organizations, and communities as well as individuals. The second step is to teach staff how to recognize the signs of trauma in clients. Signs can range from mental (hopelessness, anxiety, depression) to the physical (headaches, fatigue). After recognizing these signs, the firm needs to respond in a way that resists re-traumatization, for example not triggering painful memories or bringing up trauma histories in settings where clients may not yet feel completely comfortable. Becoming a trauma-informed firm also means making a commitment to writing trauma-informed practices into your staff handbook and any governing documents. It also means screening clients for trauma when necessary (for example, using the ACEs test), completing on-going staff education, and improving hiring practices. 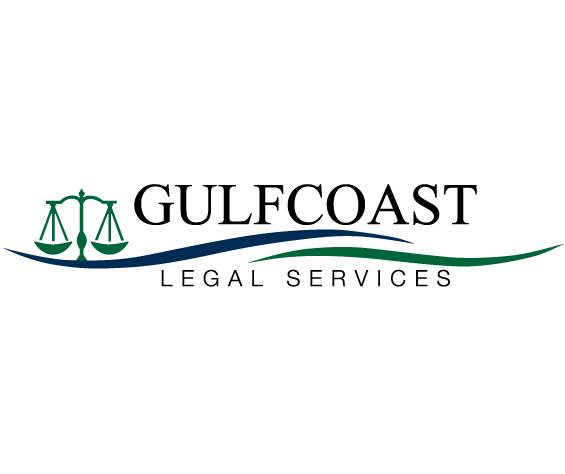 In addition to implementing the necessary policy and environmental changes to become trauma-informed, GLS is looking to go a step further and begin a DULCE program in Pinellas County to address ACEs where they begin, and stop trauma before it exists. DULCE (Developmental Understanding & Legal Collaboration for Everyone) provides support for families by adding a trained family specialist to the health centers where families already bring their babies for care. 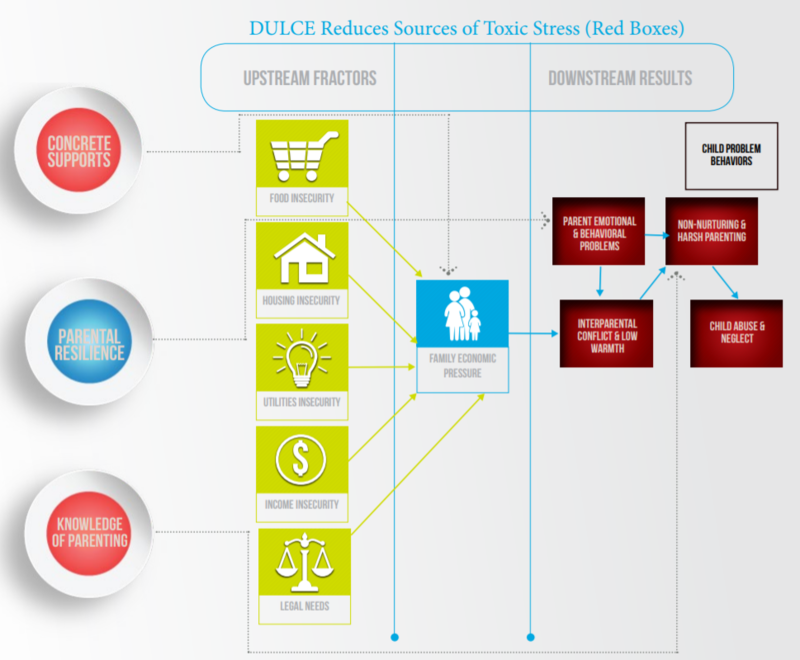 DULCE proactively addresses social determinants of health and mitigates the risk factors for early life stress through the combined efforts of pediatric, legal, and early childhood providers. The DULCE intervention incorporates a protective factors approach and draws on and incorporates components of the Medical-Legal Partnership model to ensure that families have access to the resources they need to effectively combat early childhood stressors. For more information on the DULCE project, click here. For more information on becoming a trauma-informed law office, check out GLS’s resource page.